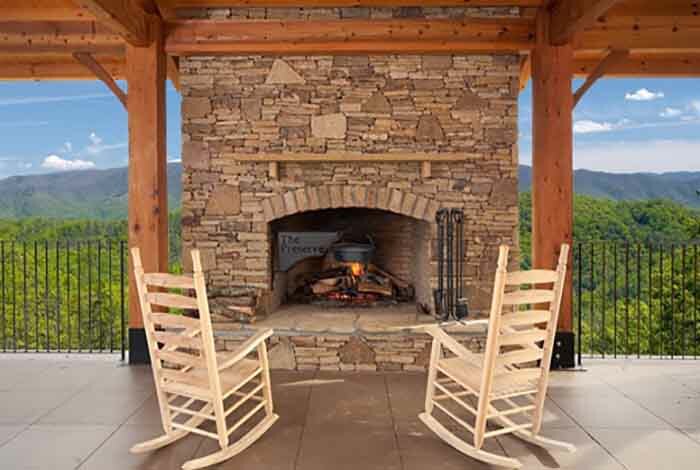 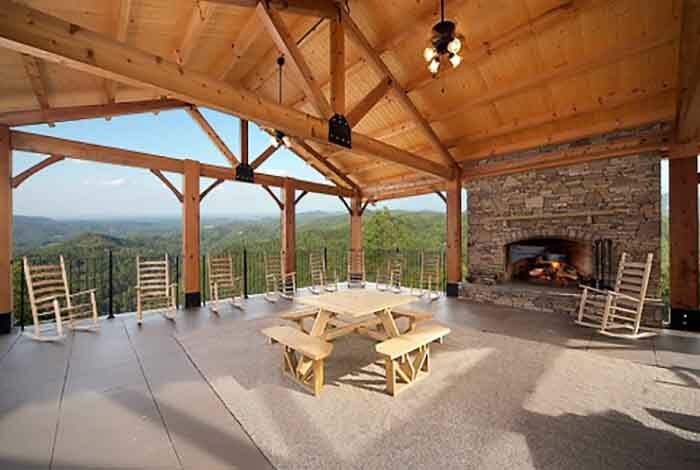 Searching for that impeccable Tennessee getaway? 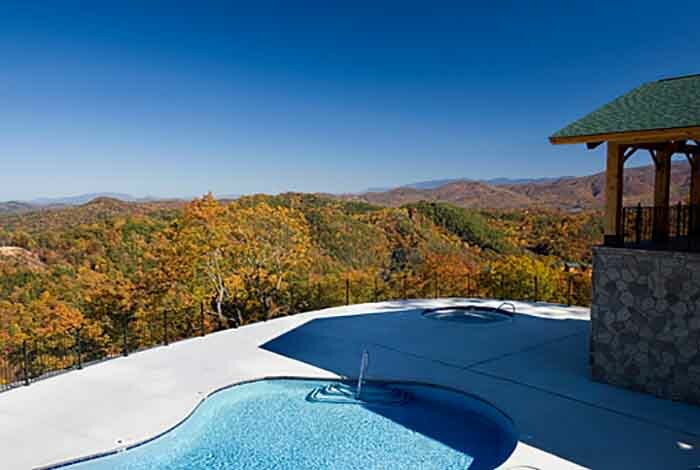 At that point look no more because Tonight's Dream is for you! 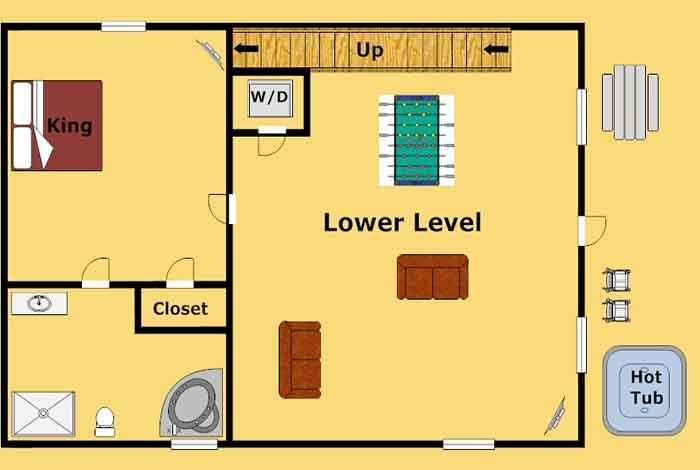 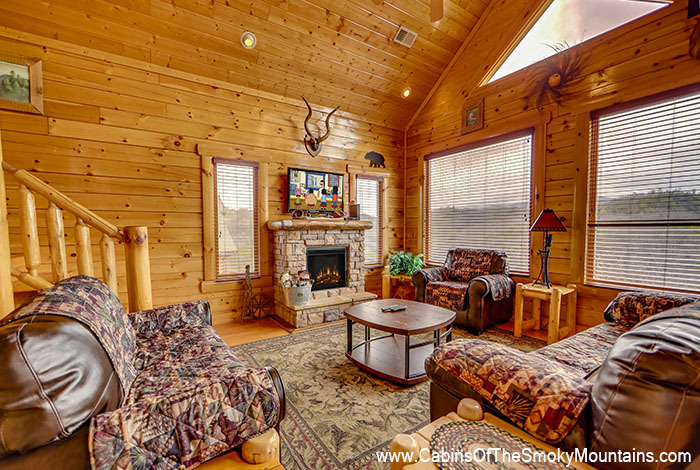 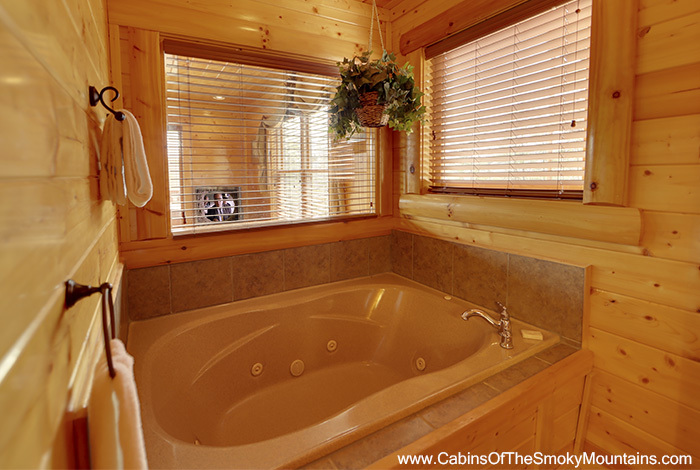 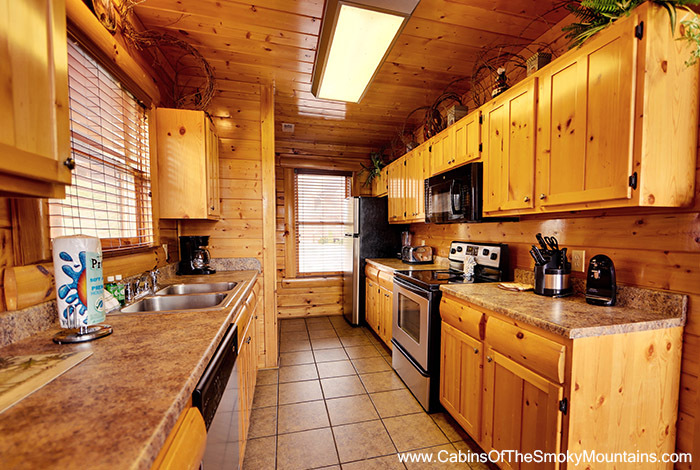 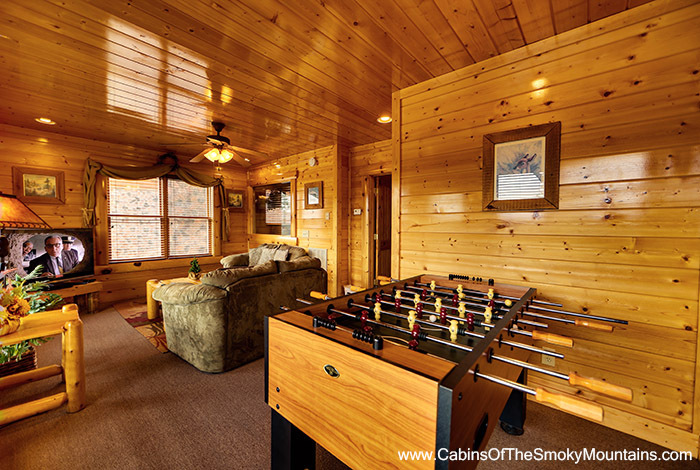 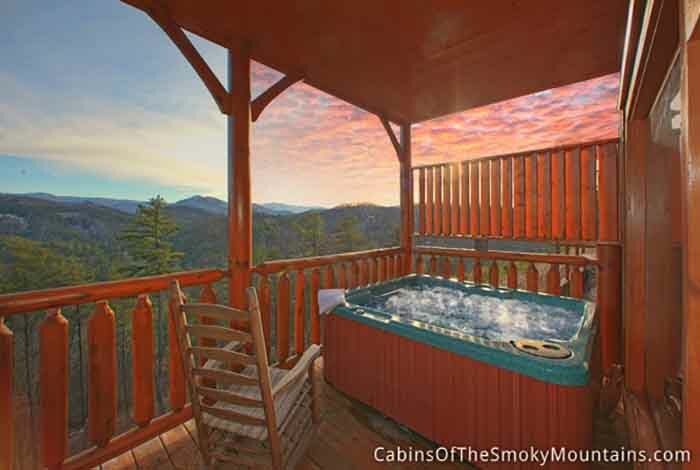 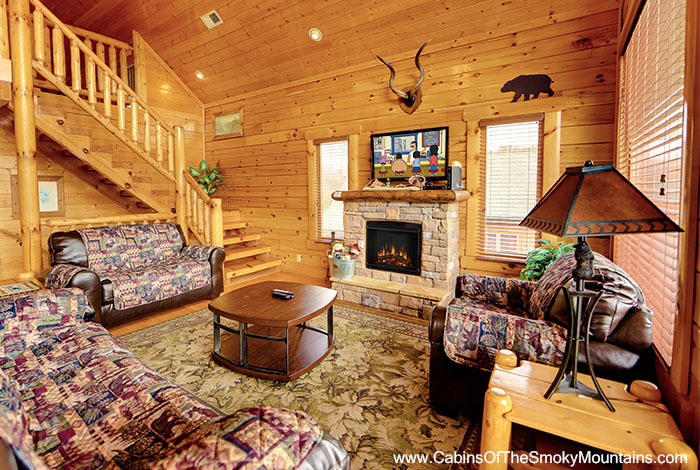 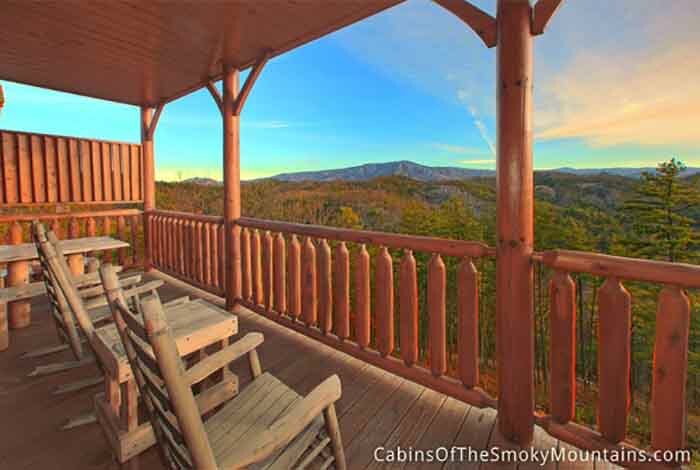 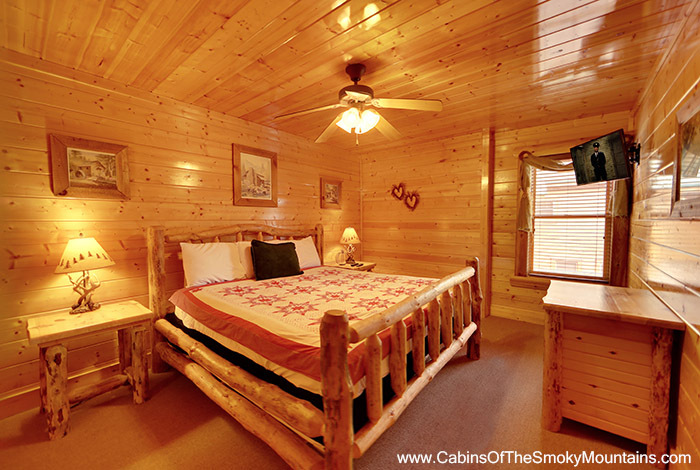 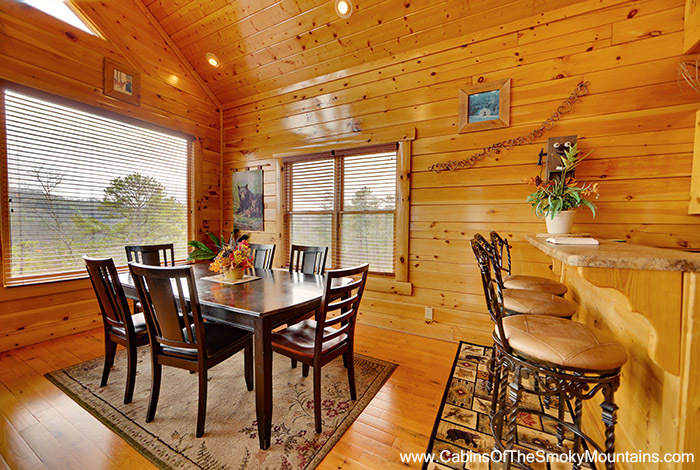 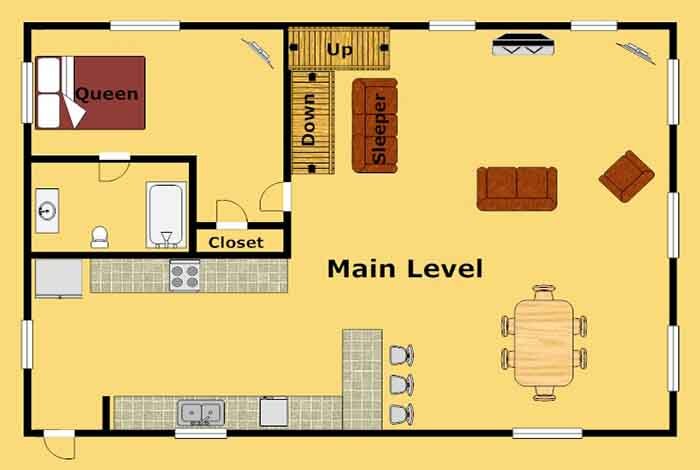 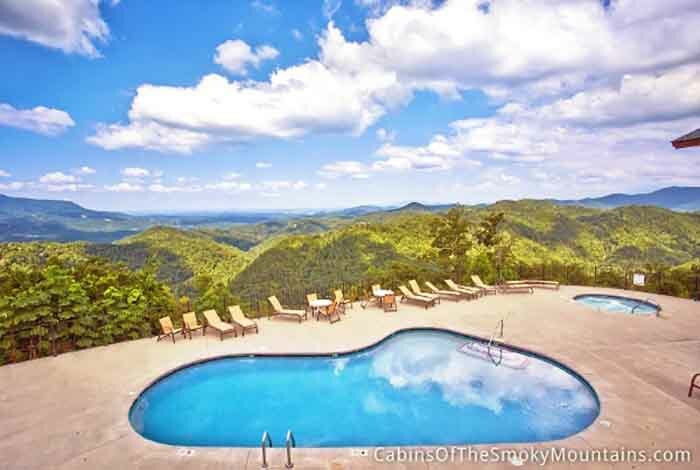 This two room lodge rental has all that you are searching for in an unwinding excursion. 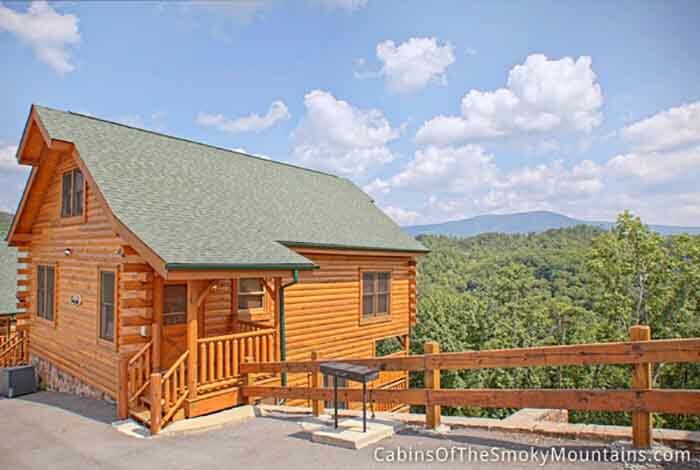 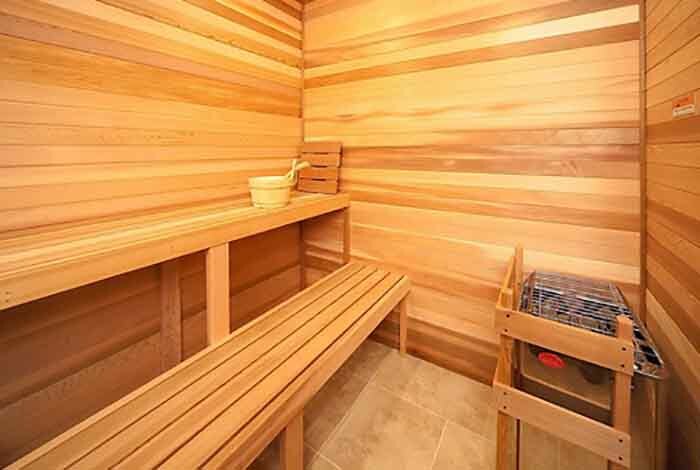 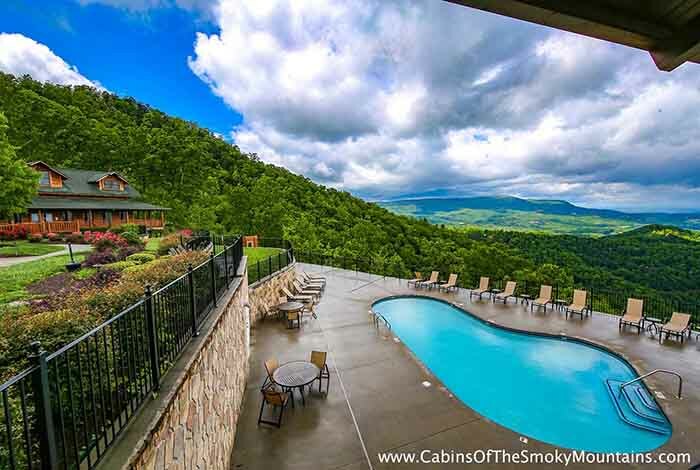 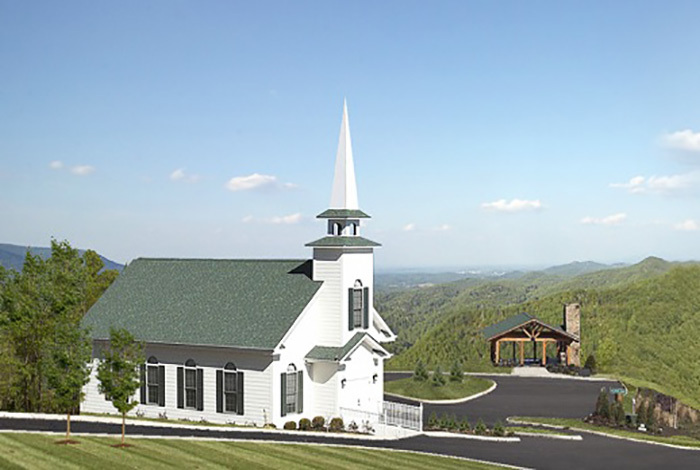 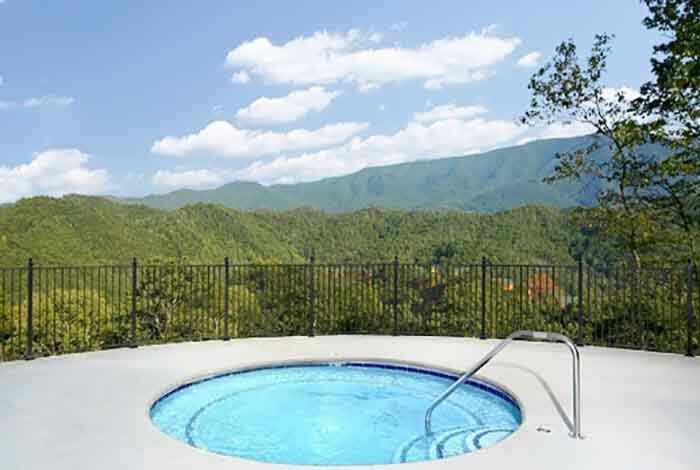 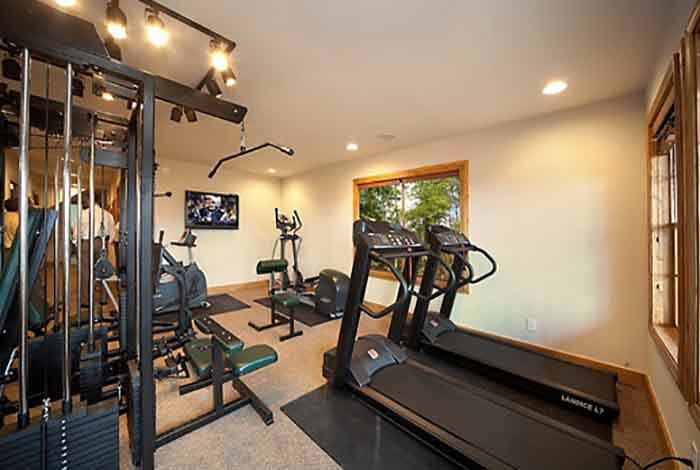 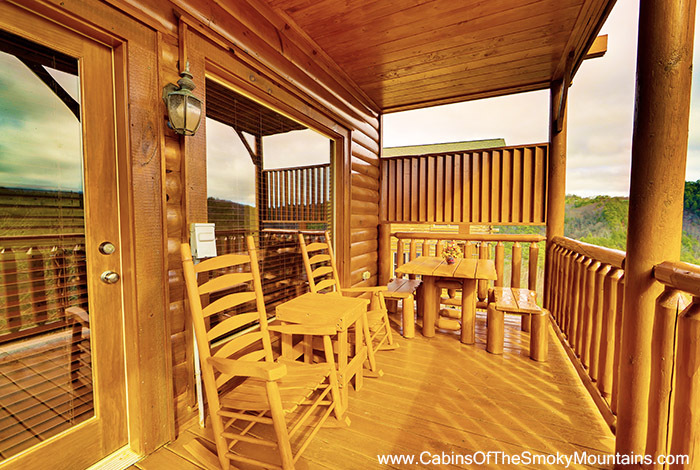 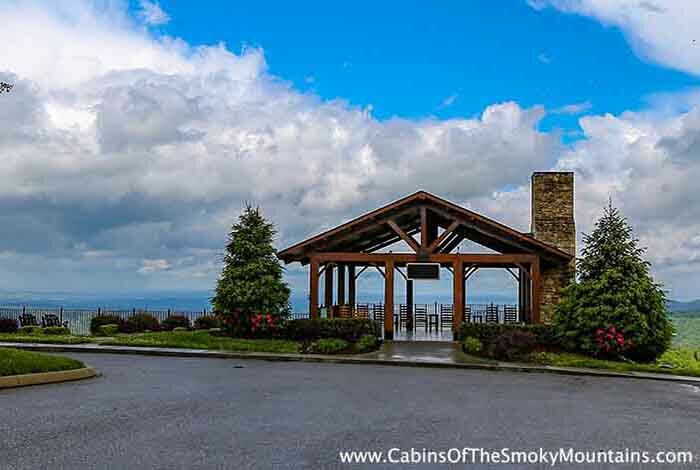 Situated in the Preserve Resort, just more than 10 miles from downtown Pigeon Forge where you can appreciate every one of the attractions such as Dollywood, Wonderworks, and Dixie Stampede. 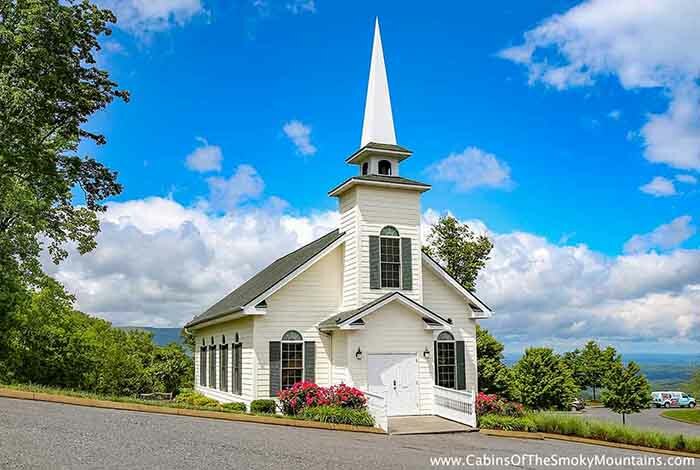 Minutes from the secondary passage of the Great Smoky Mountains National Park you will discover the ease and accommodation of accessing it's numerous wonders such as Cades Cove seeing numerous varieties of natural life as you drive the 15 mile circle. 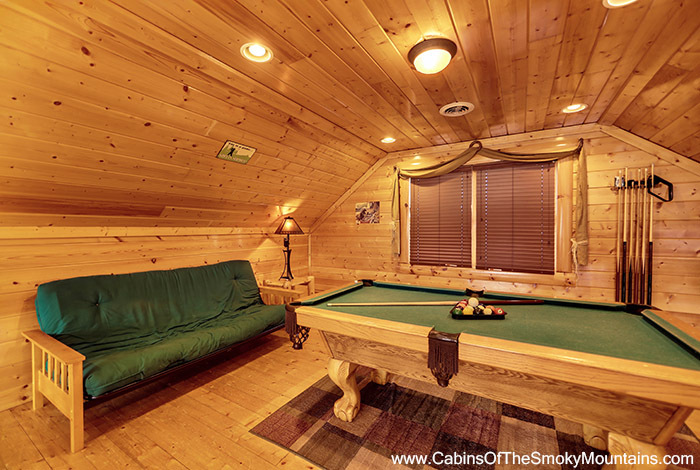 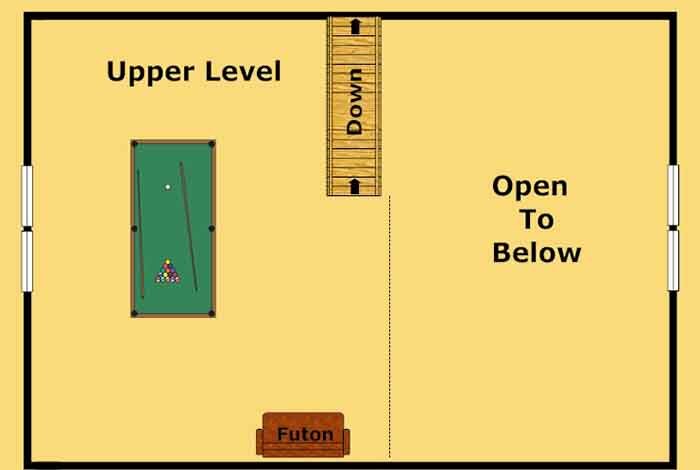 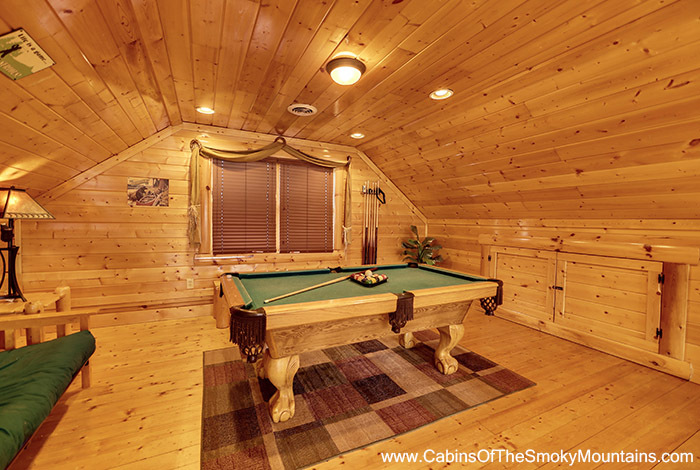 Should you choose to stay in, you will appreciate the private hot tub, pool table. 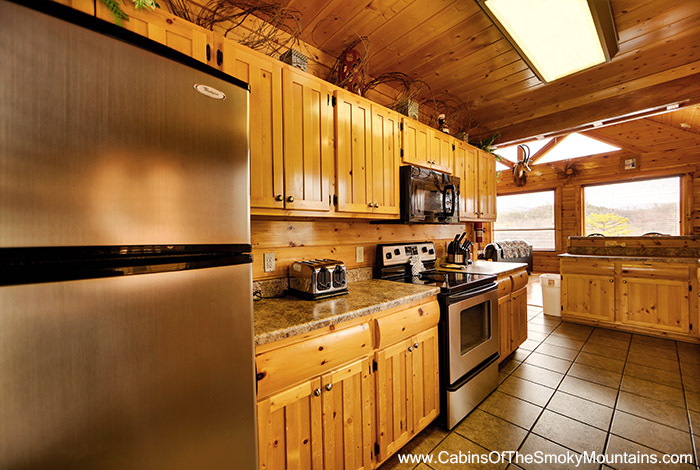 charcoal barbecue and full kitchen. 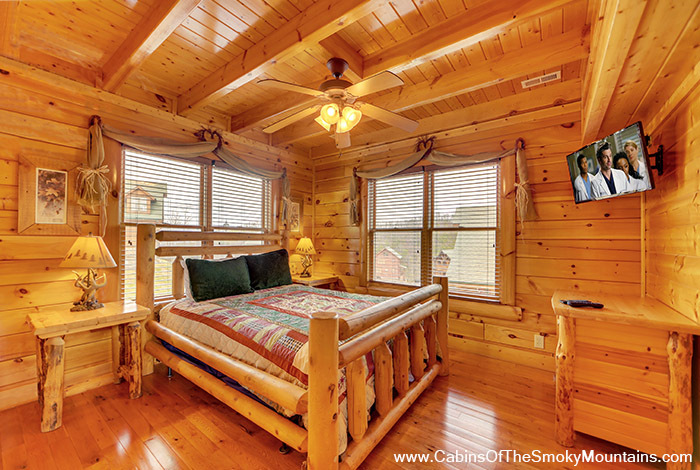 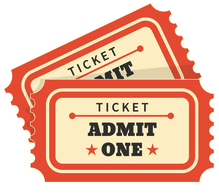 Reserve Tonight's Dream today and experience the get-away of a lifetime!